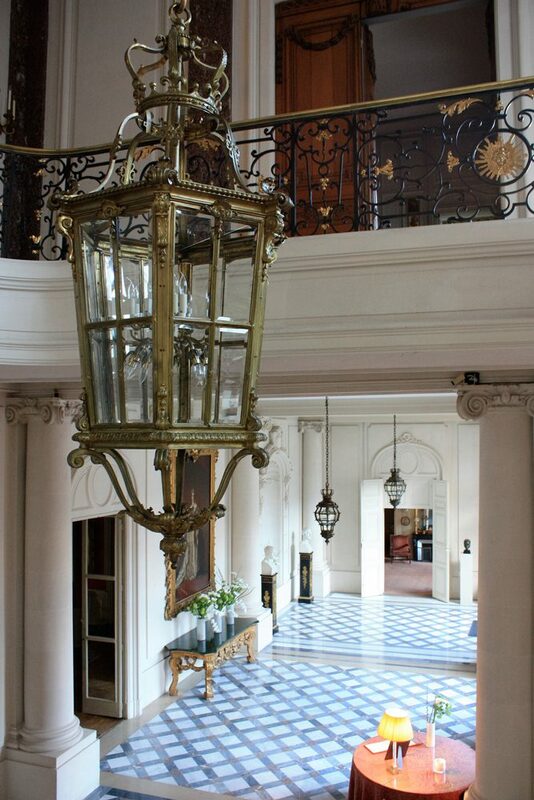 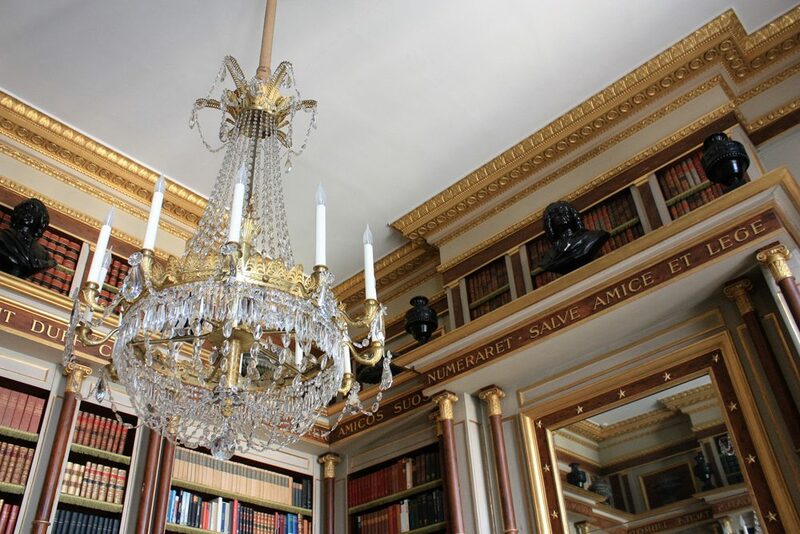 Recently Madson Black were commissioned to restore the chandeliers within the British Ambassador’s Residence in Paris. 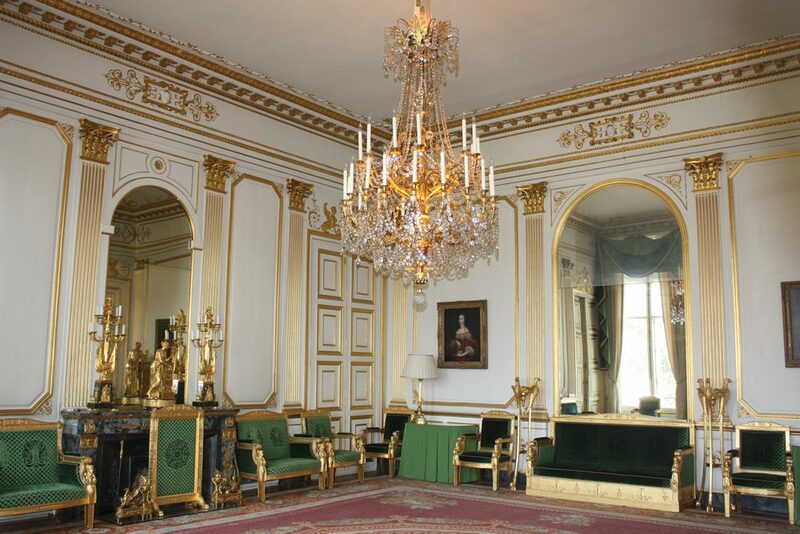 The property is known as the “Jewel in the Crown” of British Embassy residences and has an internationally celebrated original interior, including over 30 historic chandeliers and other pieces. 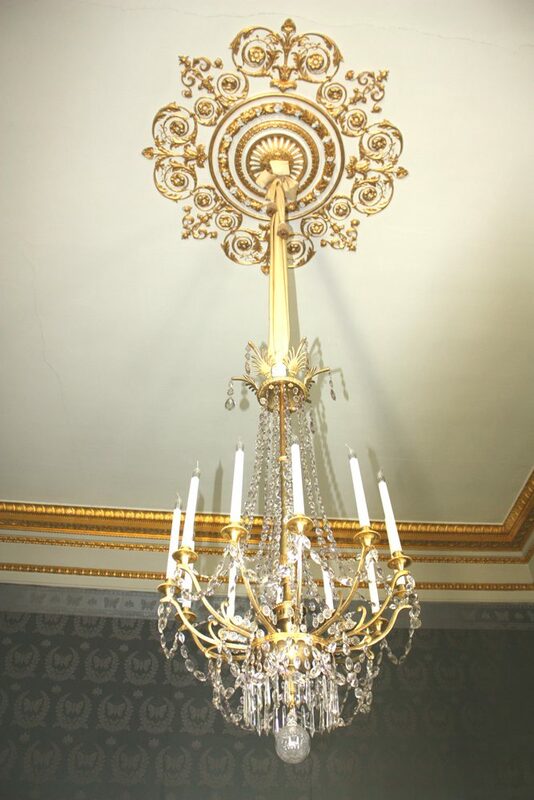 The project involved sensitive restoration of the chandeliers, including rewiring and the introduction of LED uplighting concealed within the chandeliers. 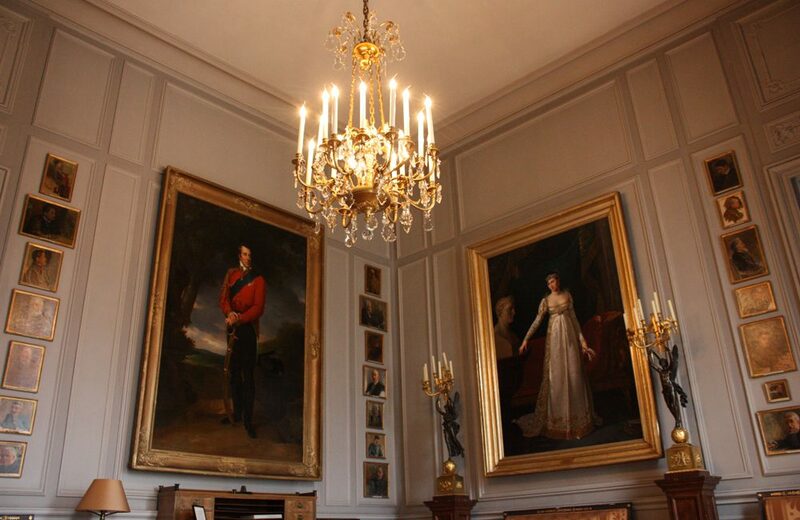 The outcome was a full onsite restoration of the chandeliers, upgraded light sources and an overall enhancement of these fine and important historic chandeliers. 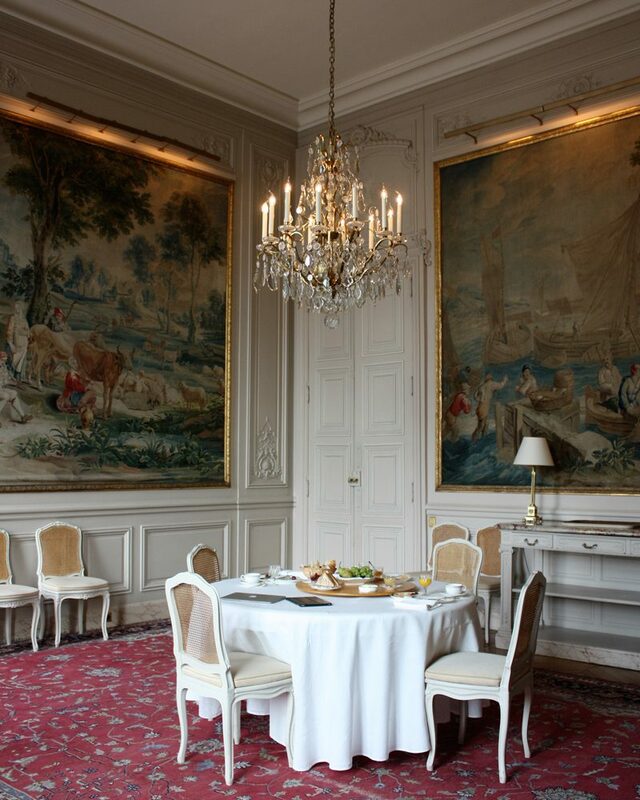 Other British Ambassadorial Residences worked on recently by Madson Black include Rome, Athens and Ankara.